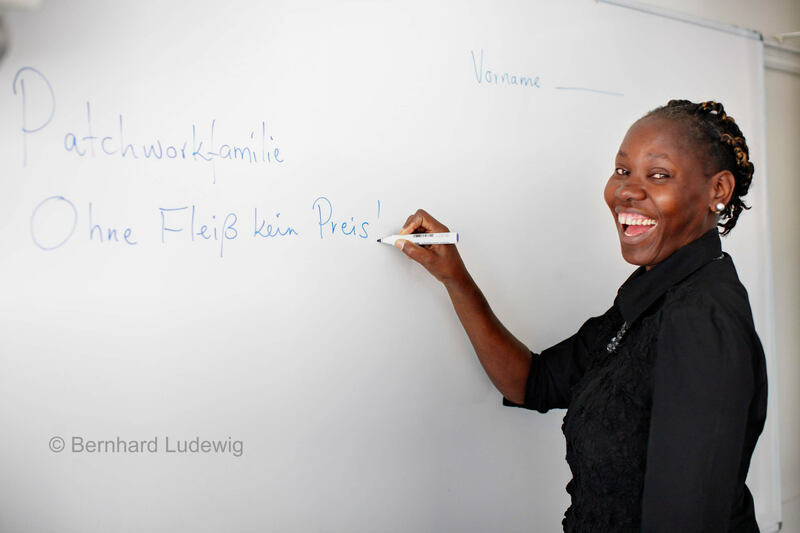 German language skills can open many doors, be it for your work, studies or visa application. We offer a wide range of internationally acknowledged exams for those students who wish to obtain a a language certificate for professional or academic purposes. The overview of Goethe-Institut examination and course levels can tell you which exam is designed for which level. Detailed information on Goethe-Institut examinations and sample tests can be found here. Please scroll down for exam dates and prices. You can sign up at the language course office or by sending an email to Carina Boysen: carina@capegoethe.co.za. Registration closes 5 days before the exam.